As a practicing biomimetic dentist, it’s my goal to preserve as much of a tooth’s natural structure as possible. The last thing that I want for my patients is an expensive dental repair that will leave them at greater risk for the breakdown of a tooth or an infection down the road. The biomimetic dental treatments I use at my practice mimic natural teeth as much as possible, and along the way every effort is made not to further compromise the tooth. Biomimetic dentistry means life-like. This type of approach to dentistry looks to nature (the greatest designer) to copy what it has produced. It looks to restore what was naturally strong and bring it right back to its original properties. Biomimetic dentistry approaches your teeth from the inside out. It helps protect your existing teeth against bacteria and sealing against infection. Biomimetic dentistry seeks to repair what you currently have rather than removing more of your natural tooth to install replacement components. A repair, such as bonding, is not always an option, but if it is, it is the preferred method. Biomimetic restorations are more cost-effective than traditional restorations. They require fewer repairs over their lifetime. This saves you extra dental visits to dental offices. Due to the fact that biomimetic-repaired teeth almost never need a root canal or traditional crown, they have high long-term success rates. While you maintain more of your natural tooth structure, your tooth remains healthier for longer. How can biomimetic dentistry and minimally invasive procedures help you? 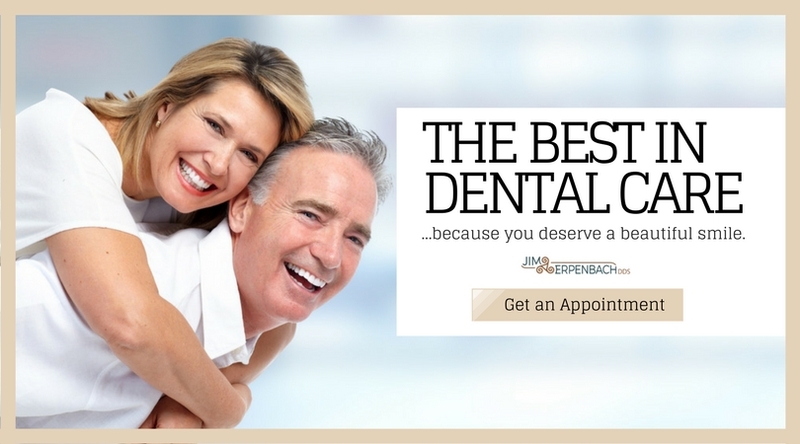 Contact us today to find out how this approach can brighten your smile and restore your teeth.